You’ve built up your recoil tolerance enough where you can fire off every round and you’re ready for more. 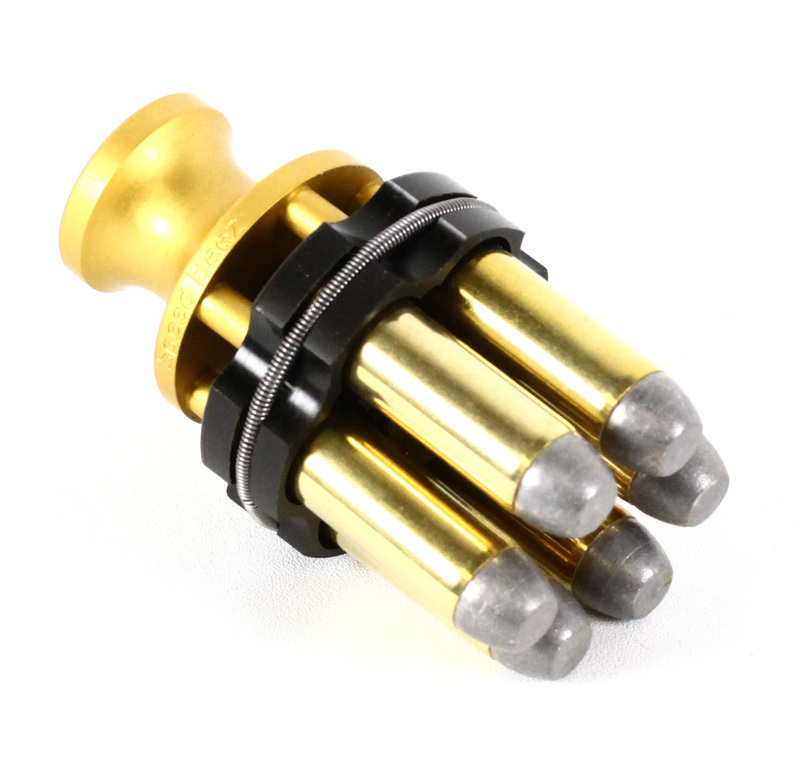 So bring on your next cylinder’s-worth with the Speed Beez 44 Magnum speedloader system! Be reloaded before the smoke has even cleared the barrel with our 44 mag speedloader. We designed them so that they’re push-in, taking the twist step out of the equation. 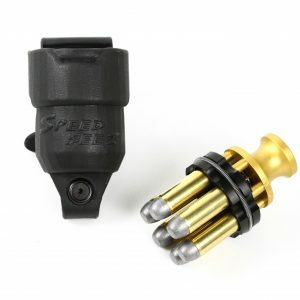 It makes for the easiest block-to-speedloader and speedloader-to-cylinder system in the world. Give one a try and you’re sure to be convinced.